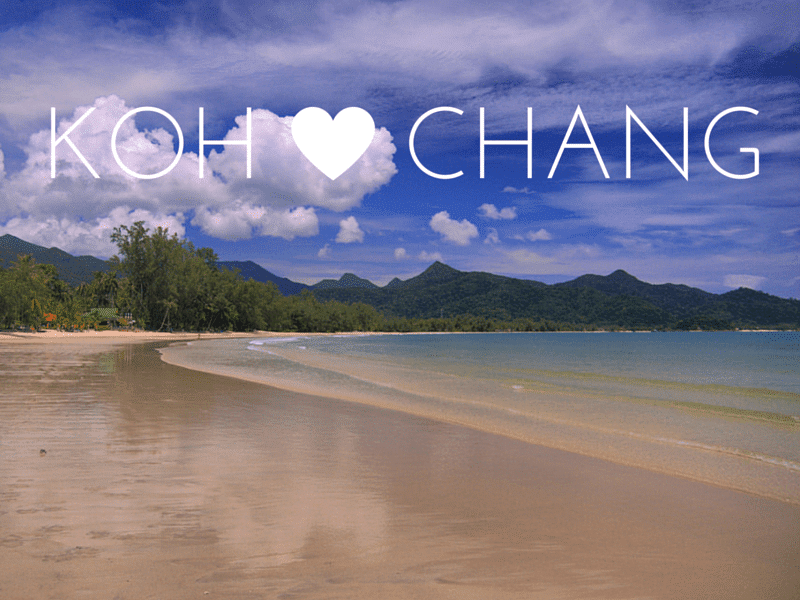 KOH CHANG: — The chief of the Koh Chang national park has warned foreigners that buying land on the island could be just a con and result in losing millions of baht. Nitchai Panthudech warned that adverts online trying to attract foreigners to invest in buying or even renting property to open businesses were fraudulent. He said he knew of cases of farangs with Thai wives who had paid millions for land that was either national park or Navy owned and could not therefore be sold. They only realized they had been conned when they came to build and found notices restricting any business had gone up, reports Thairath. Nitchai told Thai Rath investigators that 40% of the island is national park, 20% is owned by the Royal Thai Navy and 10% of the rest is protected forest. Of the remaining 30% a great deal of it is on a 35 degree gradient and paperwork cannot be issued for it anyway. He said that many people had fallen for ads on social media. Not only had they been tricked out of money but they could face action regarding encroachment legislation too. Potential buyers were urged to contact the park office before parting with money to see if they cold actually buy the land. Thai Rath said that also of considerable concern were foreigners being conned in the Rock Sand beachfront area. Many people had paid one million baht to rent for a year and open businesses only to discover that the land was National Park or Navy owned. As soon as they started to operate they were raided and charged with encroachment, said Thai Rath. There hasn’t been any serious attempts at a crackdown here yet. No resorts or businesses have been put out of business. Unlike in Phuket and on Koh Samet. It will be interesting to see what happens if the Army and National Park decide to get tough. And if any of the large resorts which have had problems in the past get shut down.